21 Sep Acworthy Halloween Happenings! 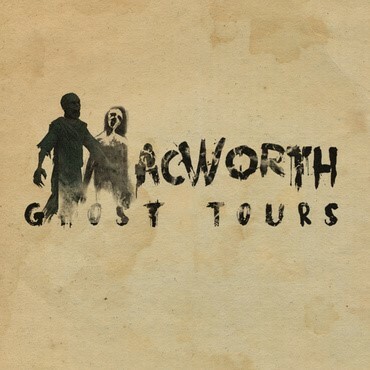 Beginning Friday, September 7, through the end of October, Acworth Ghost Tours will be offering walking tours full of mystery in Historic Acworth Georgia. All tours will begin at 8:00 p.m. (weather permitting). Space on all tours is limited and advance tickets are required to be purchased before 5:00 p.m. the day of the tour. No reservations are held without ticket purchase. Tours last between one hour to one and a half hours and participants will be walking 1.2 miles on sidewalks in historic Acworth. You can purchase tickets by phone by calling 770-653-0756 or you may book online clicking here. The scariest haunted house experience in GA is in Acworth! The Folklore Haunted House is open every Friday & Saturday from late September through the first weekend in November, as well as every Sunday in October and Halloween. Box office opens beginning at 7:30 pm and closes at midnight on Fridays, Saturdays, October 30th & 31st. All other nights it closes at 11:00 pm.